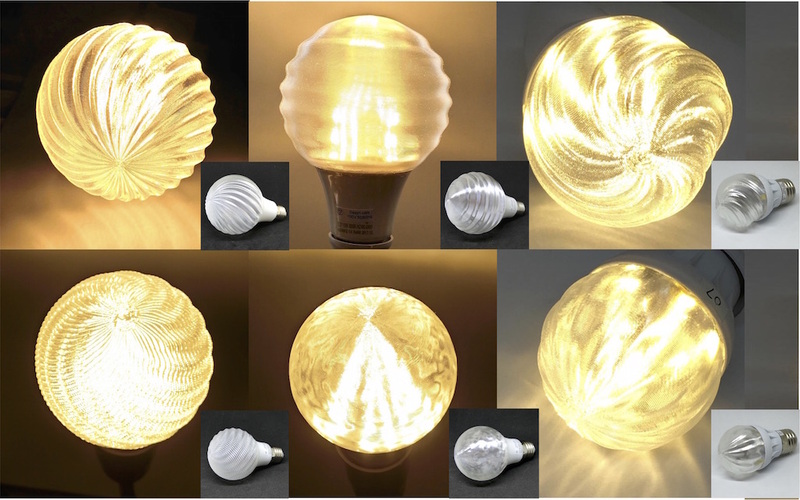 Dasyn shop sells various types of LED bulbs with 3D-printed covers (shades). Photos of recently added products are shown here. 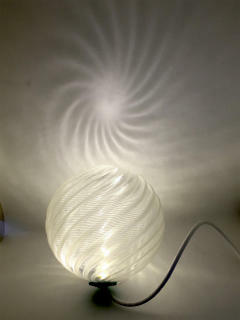 Dasyn started to sell 3D-printing parts and LED-lighting related products and parts in the store in Yahoo! shopping. The parts for 3D-printing includes Arduino Mega second source, printer boards, stepping-moter drivers, nozzles, and so on. 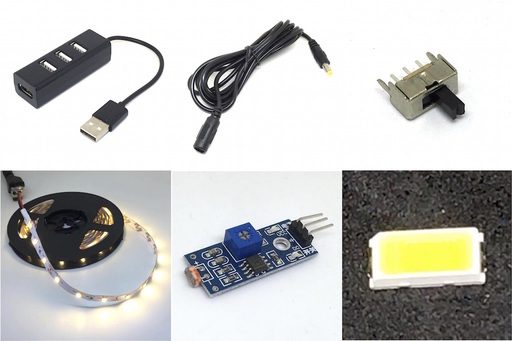 The LED-lighting related products includes USB hubs (for splitting USB power) and LED tubes, and the parts for LED lighting includes LED tapes and chips, USB cables, universal boards, and so on. As the first series of products created in the new workshop (place), Dasyn.com began selling four types of USB stand and pendant lights. 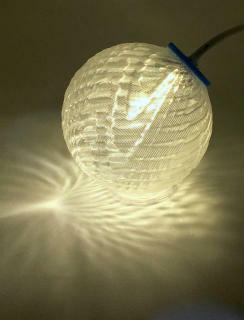 The shades of these lights are made by the special 3D printing techniques. 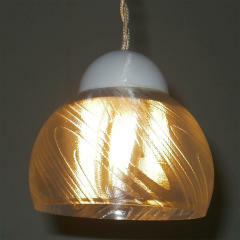 They can be used as both a stand and a pendant, and they make attractive shades on tables or walls. 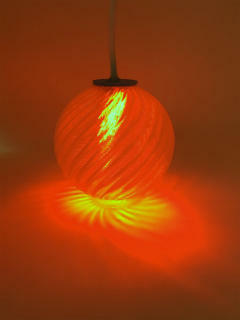 The red lights were specially designed for Halloween and Christmas. Other photos can be seen in the Dasyn shop in Yahoo shopping site (in Japan). Dasyn.com will join a flea market held in Oi Racetrack on March 13. This flea market is the largest one in Tokyo and opens every Saturday and Sunday. Dasyn.com will sell 3D-printed light globes, LED pendants with 3D-printed a shade, and other 3D-printed objects, such as dishes and spheres. 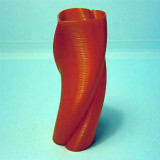 A Python library for directed 3D-printing and deformation-based 3D-design was published in a program library site. Cups, dishes, vases, spheres, or other objects can be created using this library. 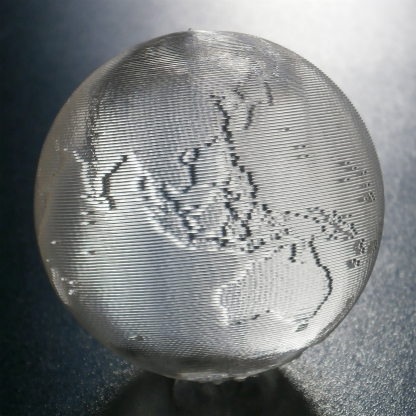 Another Python library for 3D turtle-graphics-based 3D-printing was also published in the same site. 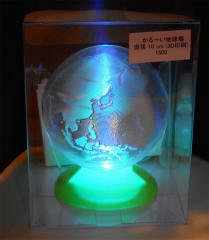 Dasyn sells 3D-printed objects based on newly-developed 3D printing technologies at "デイシン Dasyn" in Yahoo shopping Japan. 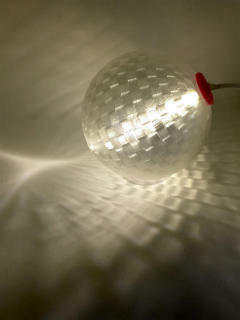 The products include 3D-printed cups, dishes, and objects such as empty spheres or deformed spheres. 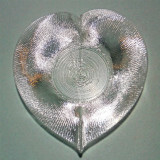 3D printers have been used for creating prototypes. 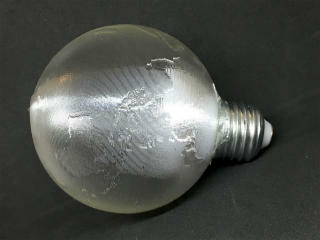 Recently, some of them are used for printing parts for airplanes or automobiles. However, 3D printing usually takes long time and 3D-printed parts are only used for high-end products. 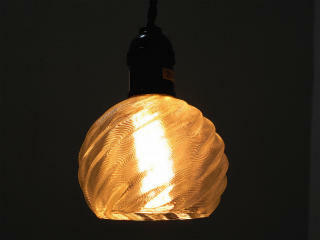 Dasyn intended to use newly-developed 3D printing technology for producing products for daily use of consumers. On December 13, 2009, DASYN started a trial service called WASS (Wikipedia Axis-Specified Search), which is a chronological and geographical axis-specified search service on Japanese version of Wikipedia. Because this is a Japanese language service, the detail will be announced in a blog in Japanese. DASYN produced a text-search product for a customer and several Kindle books. 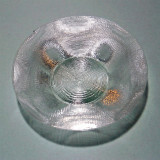 DASYN will soon introduce 3D printing products, but the detail is not yet available. The detailed information on the text-search product is not available. However, the same technology is used for the trial service of axis-specified search of Wikipedia. The Kindle books written by Yasusi Kanada were published at Amazon.co.jp and Amazon.com. We also expect to produce synergetic products in future. 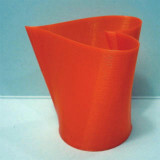 Software, hardware, and 3D-shapes will be integrated in this type of products.